Bar extensions are available price on application. Hot & cold food is now available from behind the bar. 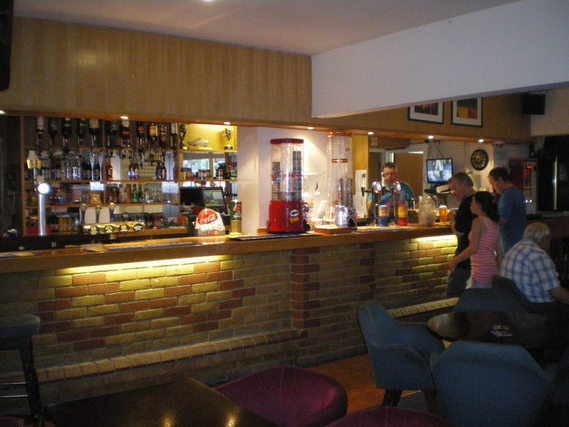 A full range of very competitively priced alcoholic and soft drinks are available from both bars, we also have a new coffee machine with cappuccino, latte, tea, hot chocolate etc, also available. 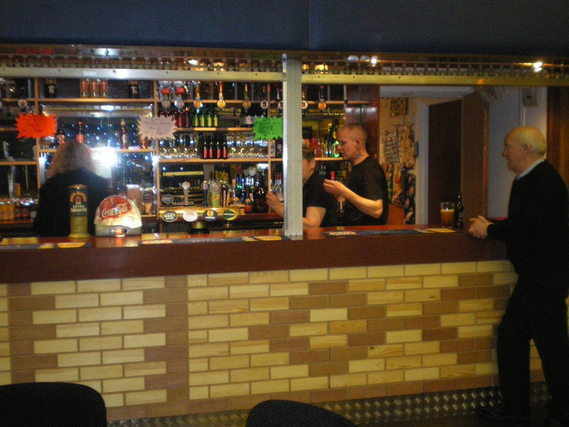 There is a separate service area for the main club room. We respectfully remind members and their guests that bringing drinks into the club for consumption on the premises is prohibited, the Club is dependent on revenue from bar sales for it’s existence. We would also request you to return your glasses to the bar. The members lounge is available for gatherings requiring occasional quieter surrounds, for meetings and to view sports etc on the wide screen TV. The rate for existing members is currently £25 per annum. The cost for first time membership is £28.65, this covers the additional joining fee and electronic entry fob, Rule book plus 5p Share. 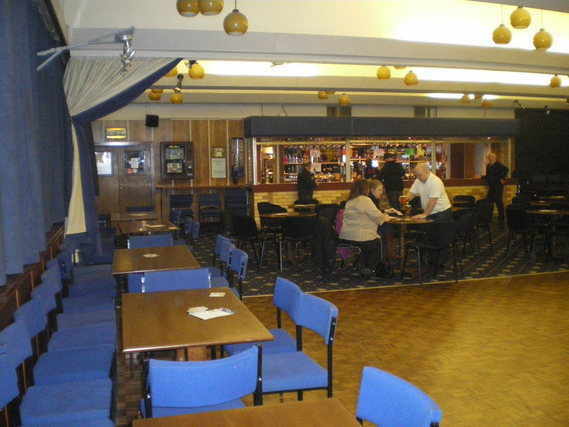 The function hall can be hired for any special occasion, with a large fully stocked private bar and friendly staff, with hot beverage facilities. We have one main stage area, with changing facitlities available and a smaller stage area for those performing solo. We also have a fully equipped kitchen, and catering is available upon request for small buffet style food, please ask Mrs Michell Rammell from behind the bar for more details. 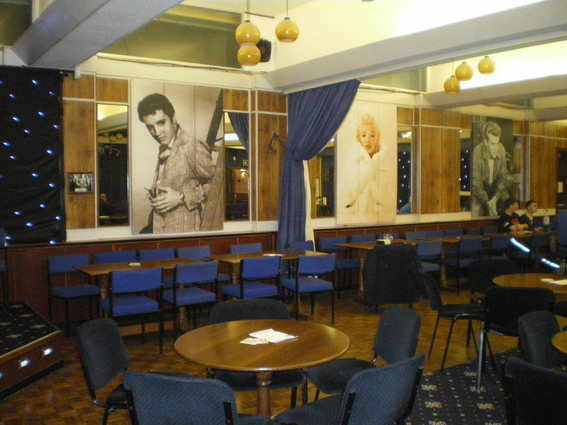 We are very competitively priced, with the main function room licensed to hold up to 200 people, or 130 people seated comfortably. We also have disabled parking facilities with full access to the building. To place a booking or for further information for a viewing please contact Mrs Michelle Rammell our Club Secretary. The smoking shelter has heating and lighting available for the comfort of members and guests. Please respect the rights of neighbours of the club by minimising excess noise. Held every Wednesday evening from 8pm - Everyone Welcome! 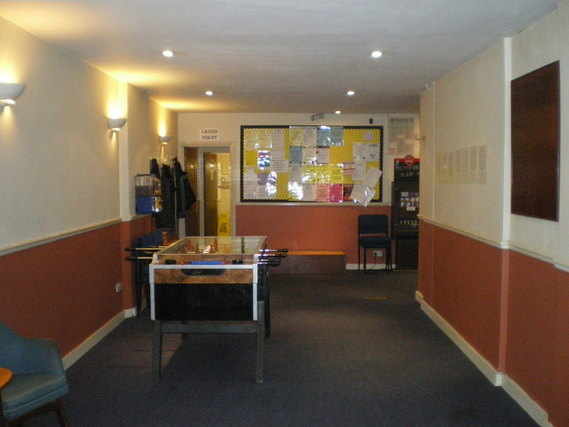 The club has one full size snooker table upstairs and one pool table in the members lounge. If you fancy joining the Pool team, please contact the club, alternatively pop along monday evenings. The team are always actively seeking new players in readiness for the Winter League. If you are interested in joining us please contact the club 01932 224361 for membership. We have both Saturday and Sunday League teams if interested please call Mr Steve Riley on 07876 614527. We have quite the variety of classes from Ballroom, Line Dancing and Jive Lessons all listed in the Dance catagory. Sell your unwanted items on our Notice Board: there is no charge. There is adequate parking available both on the Club grounds and on-street. Please be considerate of reasonable parking priorities of neighbouring properties.